The Woodstock Bookshop: Happy New Year! January is getting off to an excellent start. 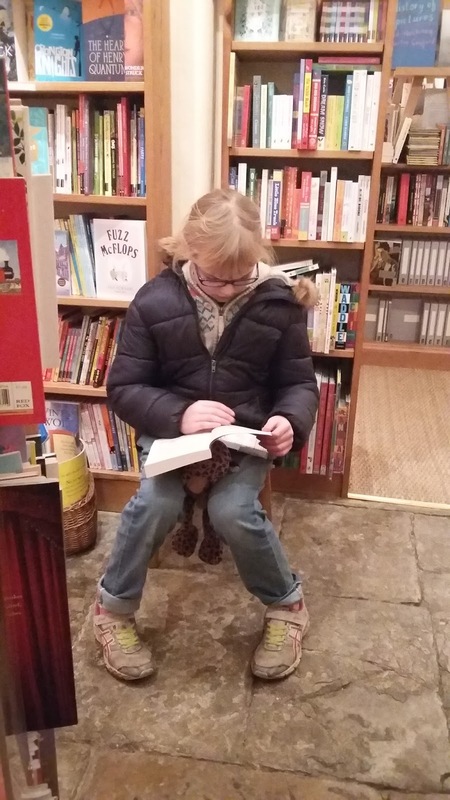 We have some dedicated customers - and Alice Oswald has just won the Costa Poetry Prize!